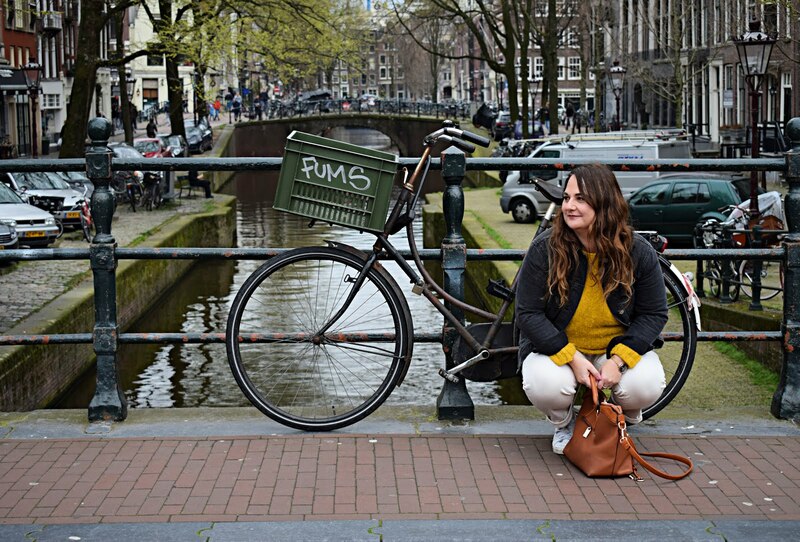 A trend I am loving right now, is the slogan trend, well to be fair of always liked it, its just such a fun and easy way of making what would be a plain boring outfit something a bit more memorable. I have took the hard work out of it for you and trawled the good ol internet for what I think are the cream of the crop when it comes to slogans. Anyone of these tops would look great with skinnies and trainers, or with a cute denim skirt with a leather jacket thrown over the top, in fact you could pretty much wear them with anything. My personal favourite's are the Nap Queen sweater, and C'est moi t-shirt, you gotta love a bit of french, even if you dunno what it means it looks chic, hahaha. In fact come pay day I think that t-shirt will be mine I love a bit of navy and white in the Spring, and I think it will look really nice with my blue Joni jeans, my Adidas trainers and my bomber jacket over the top, for a easy weekend outfit that's comfy and stylish. Do you love the slogan trend? what's your favourite? I love this trend too! Great for casual looks! These are such cute slogan sweaters you've chosen, girlie! I'm really loving graphic tees lately, too. They're such a great way of adding some personality and charm to an outfit. Thanks so much for sharing and I hope you're having a great Monday so far! 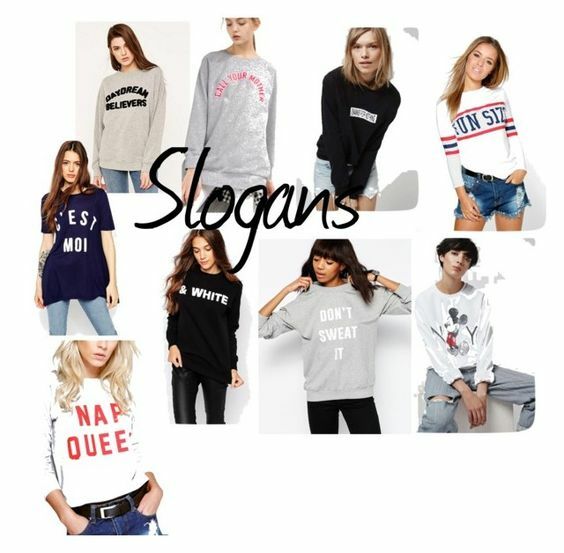 So lovely tops, love slogan sweaters. Love this trend! Such great tops!